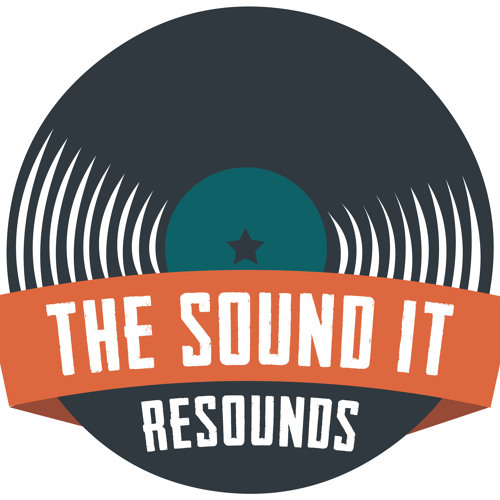 Welcome to The Sound It Resounds, a web video series focusing on musicians, bands, producers and just about anyone involved with making music talking about their most influential or inspirational record. Great stories about great records are at the heart of The Sound It Resounds. The series focus is primarily video interviews but there are also some audio podcasts as well as some great artist written features as well. Check us out in your favorite online destinations.